Corporate events, culinary demonstrations, grand openings, personal appearances, private parties, product endorsements, television, trade shows & more! 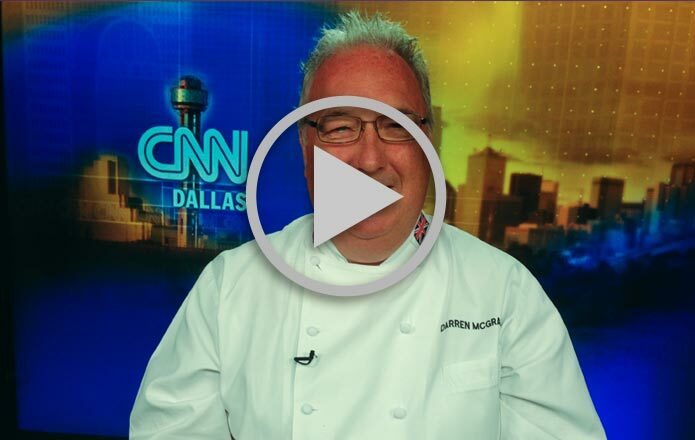 Chef Darren McGrady has made appearances on Oprah, CNN, and the Today Show, just to name a few. See photos, interviews and get the latest on what he’s up to! 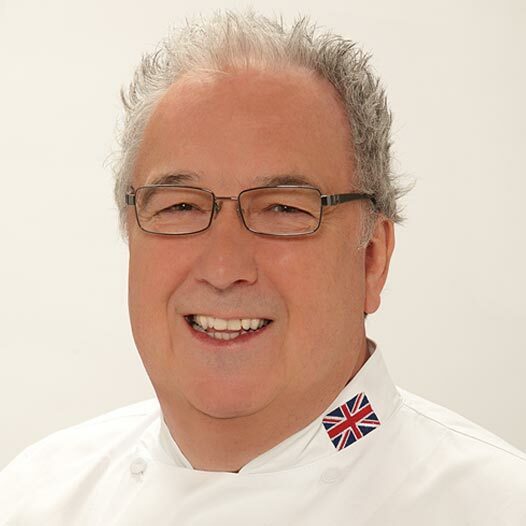 Chef Darren McGrady was personal chef to Queen Elizabeth II, Diana, Princess of Wales and Princes’ William and Harry for fifteen years and has cooked for Presidents’ Ford, Reagan, Bush, Clinton and Bush. He is now a chef, author, culinary consultant, event planner and public speaker living in Dallas, Texas. 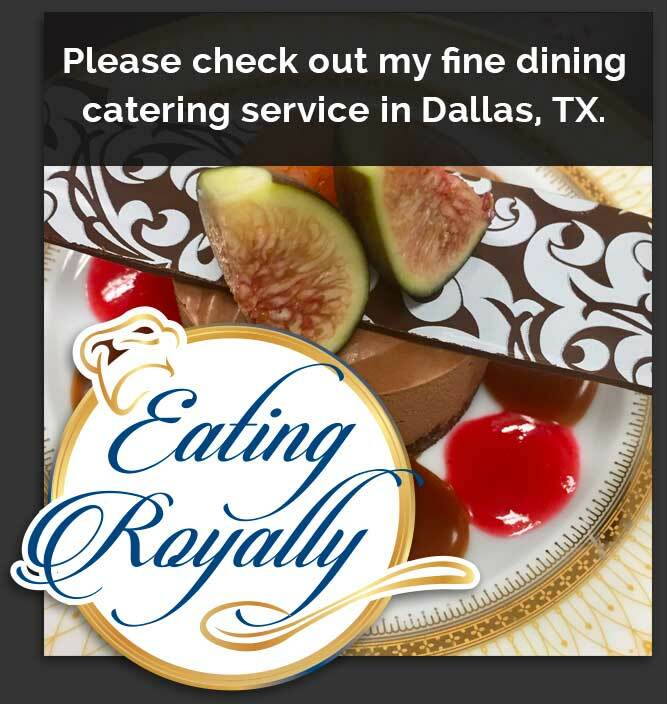 His first cookbook titled ‘Eating Royally; Recipes and Remembrances from a Palace Kitchen’ is now in sixth print with all of his advance and royalties donated to the Elizabeth Glaser Pediatric Aids Foundation. 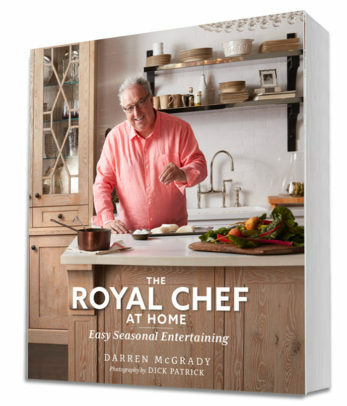 In The Royal Chef At Home: Easy Seasonal Entertaining, Darren McGrady, “The Royal Chef”, provides home cooks with multi-course meal plans that will ease the minds of the home cook. Free shipping only available in the USA. Please contact us for shipping cost to other countries.